Get MLB predictions and baseball picks for Monday, March 25 on this episode of First Pitch with The Prez, Marco D'Angelo and Bryan Leonard. 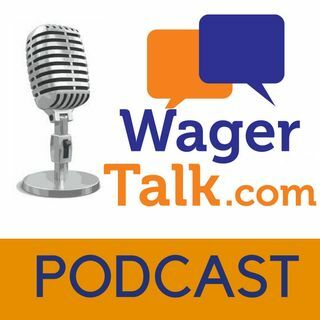 The panel takes a look at 2019 MLB Season Win Totals, preview the National League and share some personal handicapping tips and strategy when betting on baseball. ⚾ Opening First Pitch Episode Coupon Offer: Take $200 OFF ANY 2019 MLB Season Package thru the World Series using coupon code MLB200 when checking out. Last season Bryan Leonard was #2 at ... Más informaciones WagerTalk with an overall record of 101-78-1 playing small favorites and underdogs, picking up +112.27% in profit. Marco D'Angelo is 184-151 with a total profit of +108.01% dating back to May 2017.